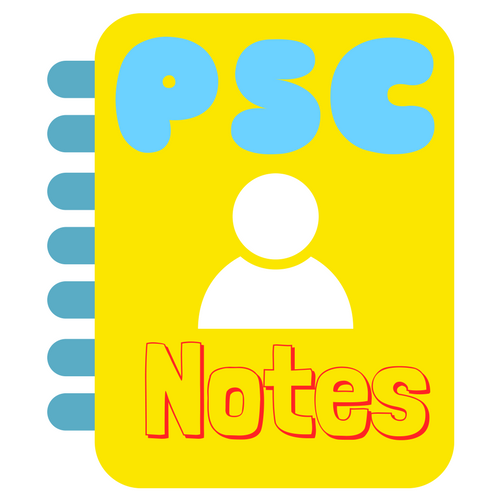 The Andhra Pradesh Cabinet has approved a new scheme providing financial aid for the newly-married couplesbelonging to the Backward Classes. It is estimated that 40,000 marriages will take place in 2017-18. The government will spend Rs. 120 crore. The Cabinet approved the proposal of “AP migrants welfare and development policy” with Rs. 40 crore. This policy aims at the welfare, safety and rehabilitation of the Non Resident Telugu (NRT) people. As many as 25 lakh NRTs will be benefitted throught this. Under this policy, the NRTs will be provided skill development training, so they can earn enough income. The entrepreneurs among the Andhra Pradesh Non-Resident Telugu (APNRT) will be encouraged to invest in the state. 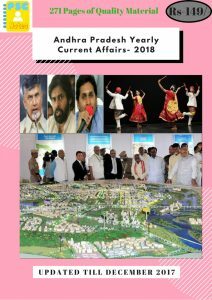 The state government is allocating lands to various companies with the view to get investments worth USD 6 billion to Amaravati in next ten years. With such allocations, the capital region will become a “vibrant economic hub”. With these allocations, famous universities and academic and medical institutes will be setup in Amaravati. Indian football team registered a commanding win over Macau by 4-1 in AFC Asian Cup qualifying match at the Sree Kanteerava Stadium in Bengaluru. India after winning this match has also qualified for the 2019 AFC Asian Cup which is going to be held in the UAE. India played and lost the match in the tournament was in 2011 while their only appearance before that was way back in 1984. In the 2011 edition that was held in Doha, India. The 13.7 percent contribution to the global pharmaceuticals and biotechnology workforce India has emerged as the second largest market for the industry, a report by professional networking giant LinkedIn has revealed. The report, detailed in the newly released e-book “The Indian Pharma and Biotech Industry”, showed that while New Delhi, Kolkata, and Chandigarh are thriving grounds for talent in this sector in India, talent migration is highest to the US. Talent migrating to other countries mainly comprises of researchers, scientists, quality assurance professionals, statistics programmers and data analysts. 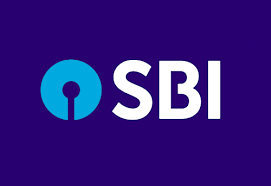 The nation’s largest lender State Bank of India is creating a 15,000-sqft innovation centre in Navi Mumbai investing around Rs 100 crore. The centre, to be built at its Global IT Centre in Belapur in Navi Mumbai, will be the largest innovation centre by any financial services company in the country. The innovation centre is part of a Rs 200-crore allocation that the bank has earmarked for innovation last year. 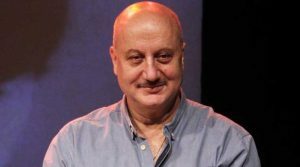 Shri Anupam Kher, veteran cine star, has been appointed as Chairman of Film and Television Institute of India (FTII), Pune. Shri Kher succeeds Shri Gajendra Chauhan. Films made by FTII’s students have enjoyed excellent receptions in festivals in India and abroad and have won National and International awards.